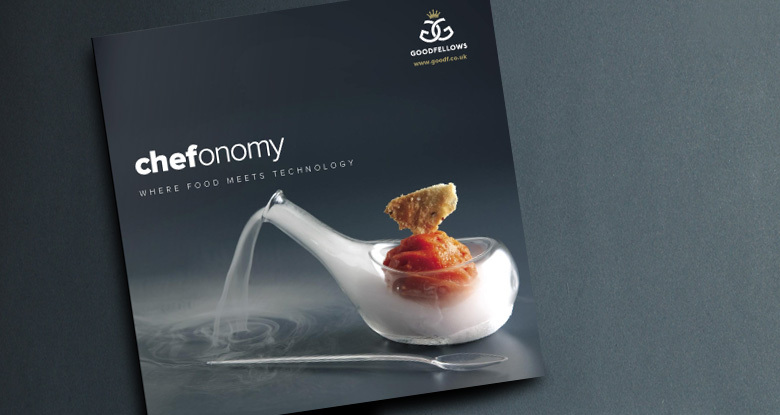 Chefonomy is a range of sophisticated technology and scientific based tools and techniques for chefs. 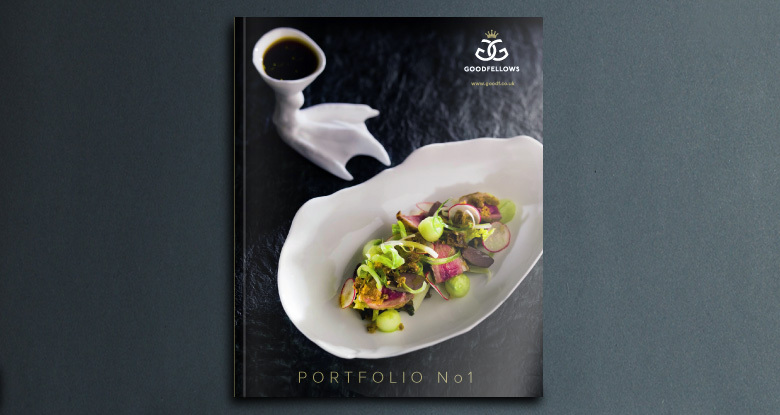 The brochure to introduced chefs to this ground breaking way of producing and presenting restaurant food. 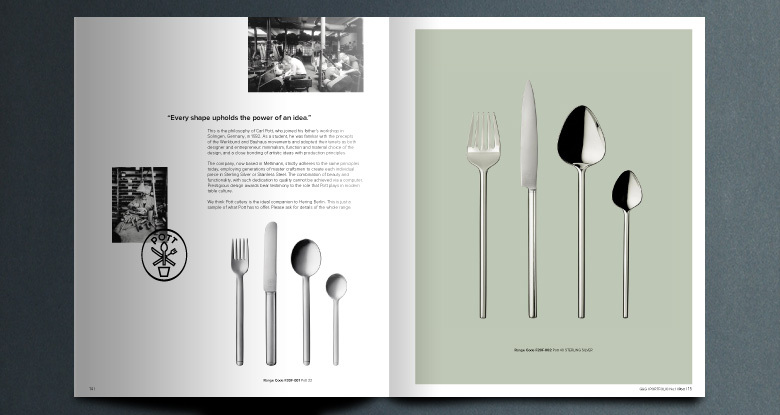 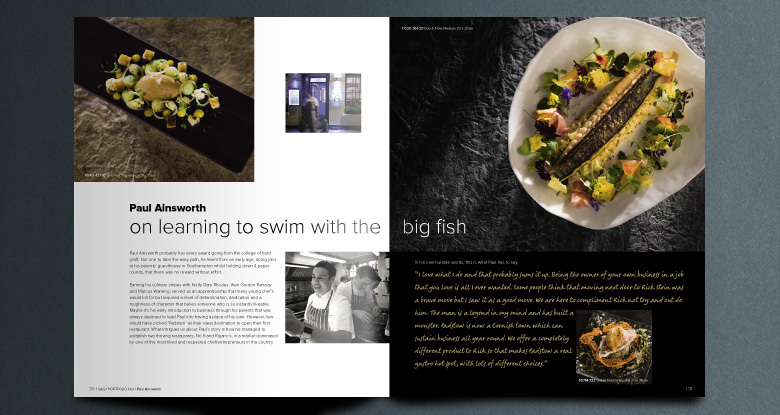 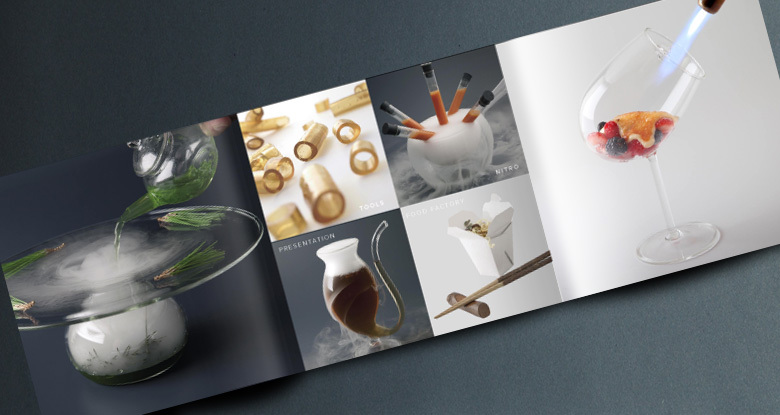 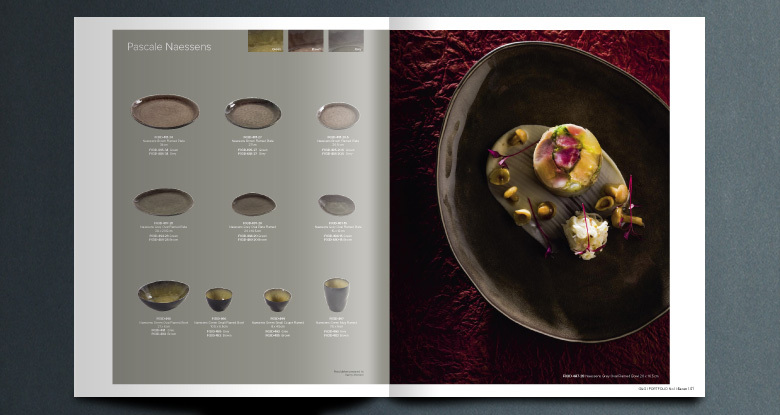 Portfolio No1 is a brochure featuring some of the best and most innovative tableware, clothing, technology & specialist product and showcases some of the world's best chefs work and how these products help them create amazing food dishes.